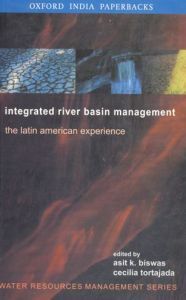 With contributions from leading experts, this book objectively examines current experiences and practices in water management in Latin America. Case studies from various regions -Brazil, Mexico, Argentina, and Chile- critically analyse the advantages and disadvantages of water management practices adopted. The book aims to highlight how these experiences can be shared and adapted to suit the requirements of specific regions. Since conditions differ not only from country to country but also between regions within the same country, the concept of water management needs to be understood in a wider context. A more holistic approach towards water management is therefore needed.